On April 10th, the 3rd annual RESI on MaRS conference will bring over 300 early stage life science investors into the Toronto ecosystem. 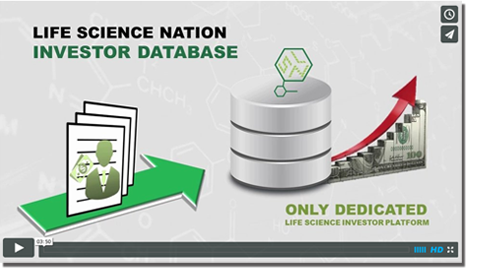 The Life Science Nation Investor Research team thoroughly vets each of these investors, and collects detailed information on their focus sectors and investment criteria. Below are some of the firms who will be at the MaRS Discovery District in three weeks, separated by sector of interest. Click here to register for the conference.